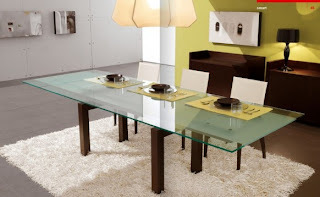 Food is perhaps, the only substance that can excite more than half our sense organs. 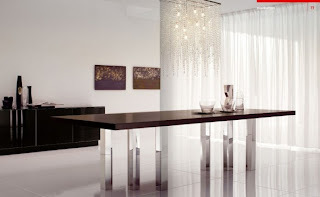 And when combined with the perfect ambience, it creates magic for all five. 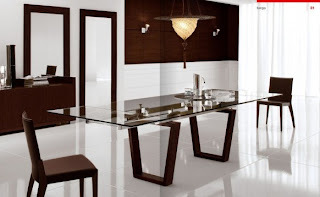 To enjoy the ultimate experience of fine dining, the ambiance, the cutlery and the food, of course, are essential ingredients. 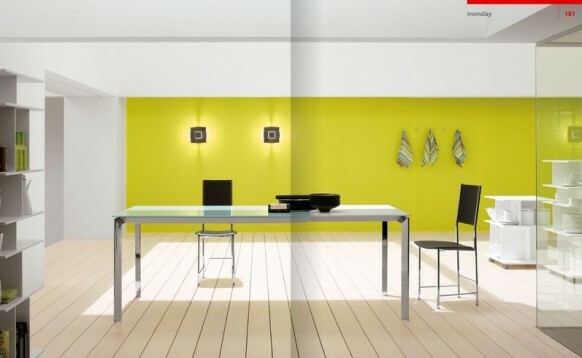 When the place you sit in, has the power to stimulate your senses, you know you are mid way to experiencing sheer delight. After a long tiring day at work, all you need to unwind is good food and interesting company. 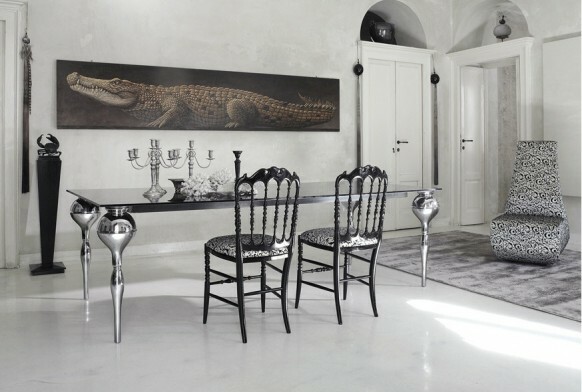 And when your dining room is as inviting as the ones shown below, you are bound to have a phenomenal gastronomic experience! 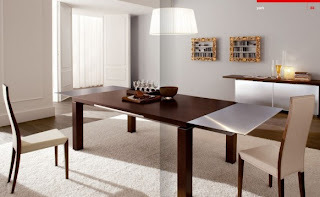 Here is a collection of beautiful dining rooms that are made to perfection, with flawless balance of colors, furniture and fabrics. 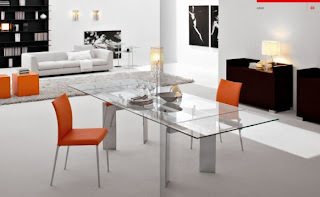 These beautiful dining rooms are chic, contemporary, sophisticated and trendy. 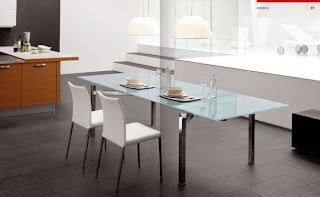 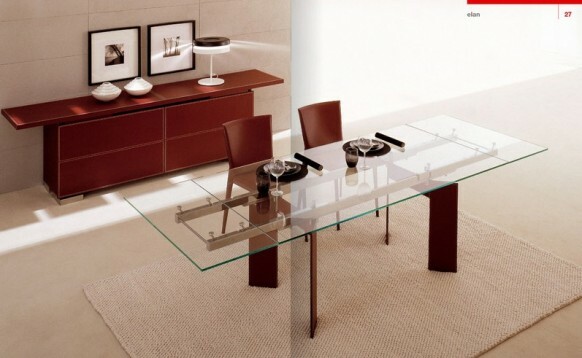 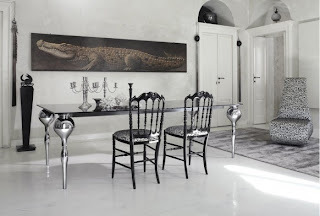 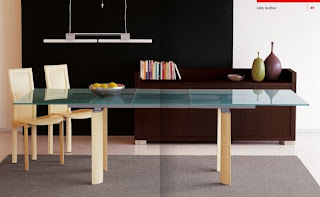 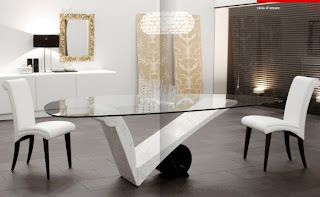 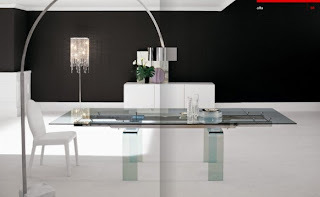 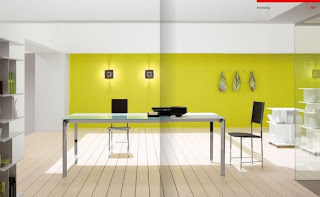 Made entirely in Italy, by Cattelan Italia, this company doesn’t restrict its production to dining tables only. 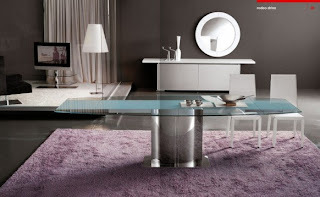 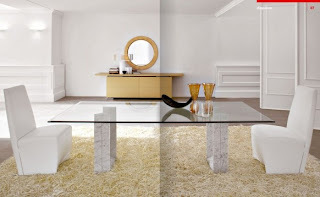 One can find a variety of coffee tables, beds, chairs and complementary furnishing like TV stands and lamps.